The Studios of Cocoa Beach presents it’s first annual Student Art Show May 23 - 26 at the Studios, 165 Minuteman Causeway in downtown Cocoa Beach. On Saturday May 26 there will be an open house reception beginning at 3 pm with an Award Ceremony at 5 pm. 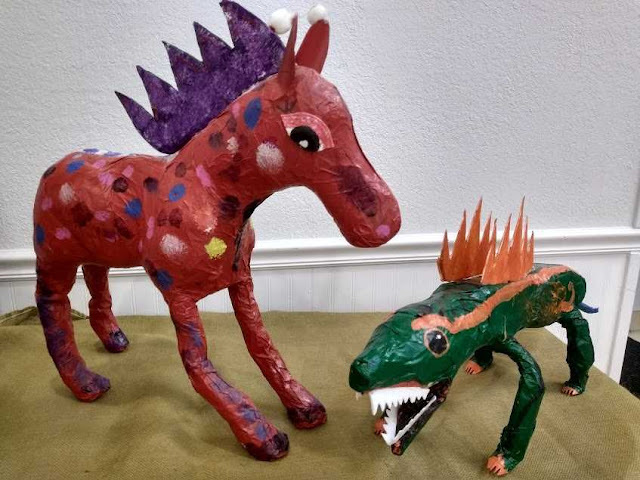 The show celebrates the talents of Brevard County students in grades Kindergarten through 12th grade and presents a variety of art: painting, drawing, sculpture and ceramics.